Yes! John Travolta and Regine Velasquez have sexdaily! Travolta’s hilarious flub (or epic fail, as netizens put it) spawned two news words for the dictionary- “travoltify” and “travoltification,” both of which refer to the mangling or butchering of one’s name. The incident also inspired techno-geeks to create a widget called an “Adele Dazeem Generator’ which produces a “travoltified” version of one’s name. Playing around with the Adele Dazeem Generator, it was amusing to discover that John Travolta’s travoltified name is “Jan Thozomas.” That’s how he might have read his own name if he read it from the teleprompter on Oscars Night. On a serious note however, the incident placed in the spotlight the condition called ‘dyslexia”- the probable culprit in the travoltification of Idina Menzel’s name. 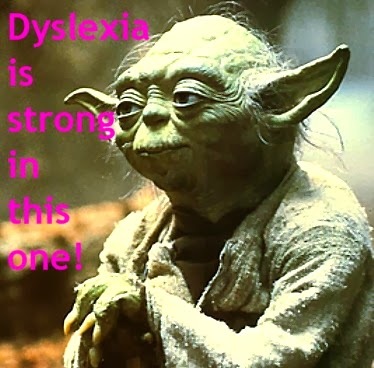 Famous personalities known to have dyslexia include Tom Cruise, Magic Johnson, Keanu Reeves, Albert Einstein, Leonardo da Vinci, Pablo Picasso, George Washington, Walt Disney, Wolfgang Amadeus Mozart, and Steven Spielberg. 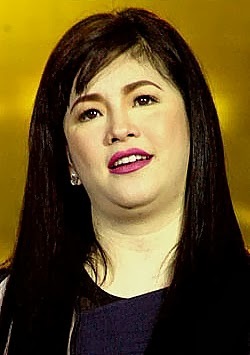 In the local scene, our very own songbird, Regine Velasquez, is a self-diagnosed and self-confessed dyslexic. In an interview with Yahoo! blogger Gerry Plaza, she admitted to being both a slow reader and bad speller who interchanged her b’s and d’s. She admitted to having ugly handwriting and in school, she was allegedly bullied for being perceived as a stupid child. Regine also narrated that it was her strong memorization skills that helped her compensate for the challenges of dyslexia. 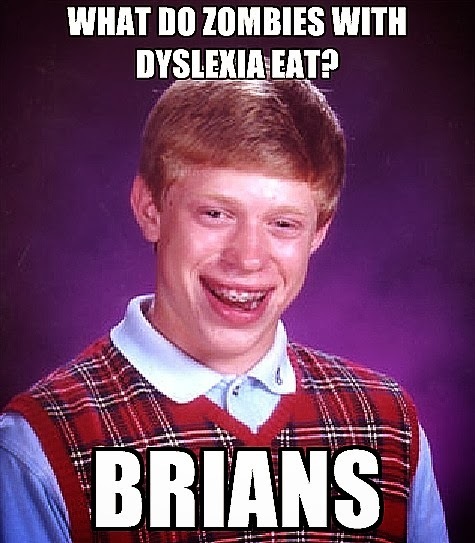 Dyslexia is a learning disorder which affects many children. It is characterized by difficulties in reading, writing, and spelling. 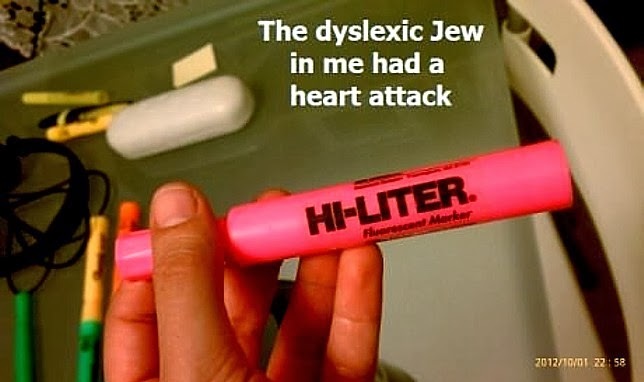 Experts explain that dyslexics have difficulty in accurately interpreting the printed word and in matching the words with their appropriate sounds. 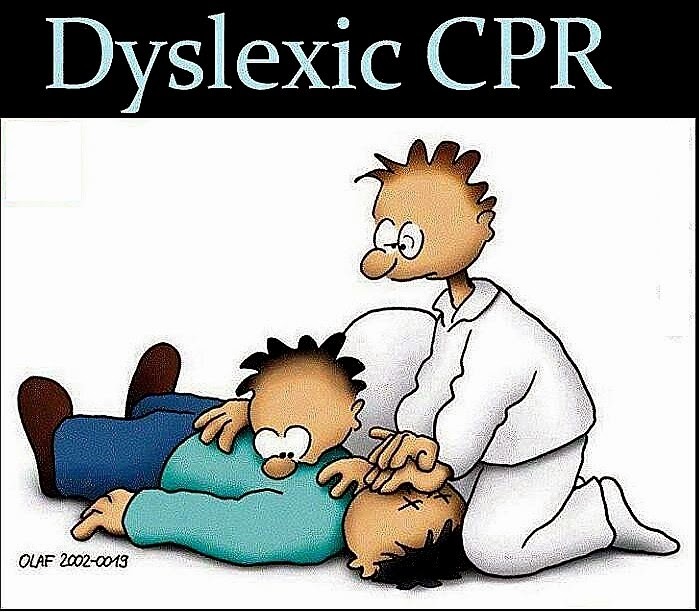 People tend to think that dyslexics are lazy or stupid but in reality, they are generally creative individuals who possess normal or even high IQ. Dyslexia is a life-long condition and it runs in families. In fact, if one parent has it, there is a 50% chance of passing the condition onto the child. 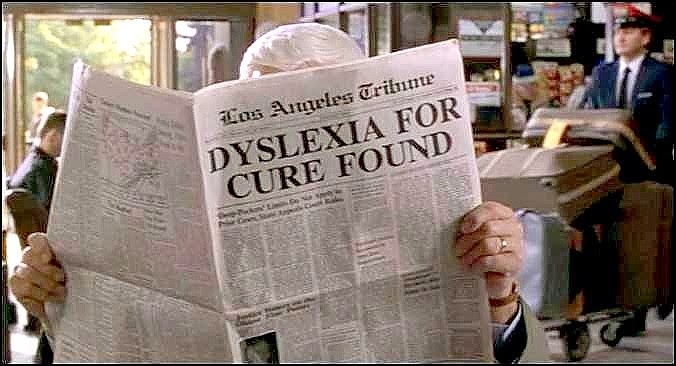 Some dyslexics actually enjoy reading, although they may need to read more slowly. Do you dislike reading, especially if the reading material is lengthy? Are there times that you don’t read linearly from left to right? Do you omit words or parts of words when reading? Do you reverse the sequence of letters? Do you have difficulty in remembering the sequence of letters, numbers, words, and shapes? Are you poor in spelling? Are you poor in math? Do you make mistakes in reading aloud, and therefore dislike reading aloud? Do you have handwriting which others find ugly or illegible? If you answered “yes” to 7 or more of the above questions, you probably have dyslexia and need to get help from a specialist. Specialists can teach you strategies on how to improve your reading and writing ability, techniques on how to reduce your stress and anxiety levels, and tips on how to conceal the symptoms of your dyslexia. 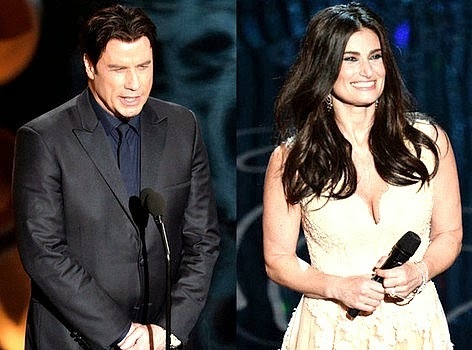 As for John Travolta, he really did a courageous thing in attempting to read what was written on the teleprompter. Of course, as a presenter, he had no excuse for not knowing beforehand who he was going to introduce. Hopefully, he learned from his mistake, laughed off the flub, and moved on in life. 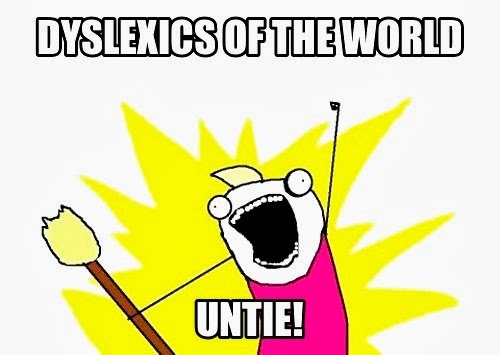 It’s a good thing though that the phrase “I have dyslexia” wasn’t written on the teleprompter. Can you just imagine how the audience would have reacted if John mistakenly read it as “I have sexdaily.”? Did you know you can shorten your urls with Shortest and make money from every click on your shortened urls.